MySciLife - Best constellation ever! Hello Everyone! Today I am back with another hot topic. 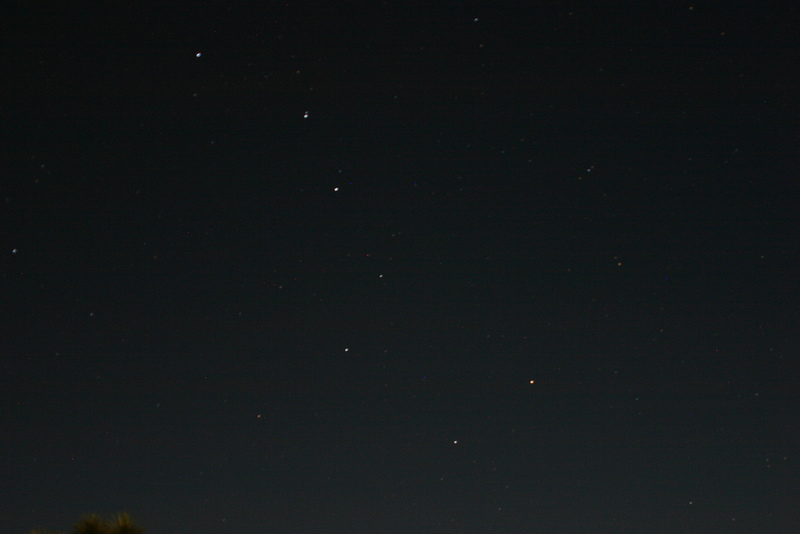 I am going to be telling you about the best constellation in the night sky. The constellation I am going to be talking about is the Great Bear. It is also known as “Ursa Major,” which is pretty cool because it has two names and not 1 like ordinary constellations. The Great Bear is the largest northern constellation and third largest constellation in the sky. Its brightest stars form the Big Dipper asterism, one of the most recognizable shapes in the sky, also known as the Plough.